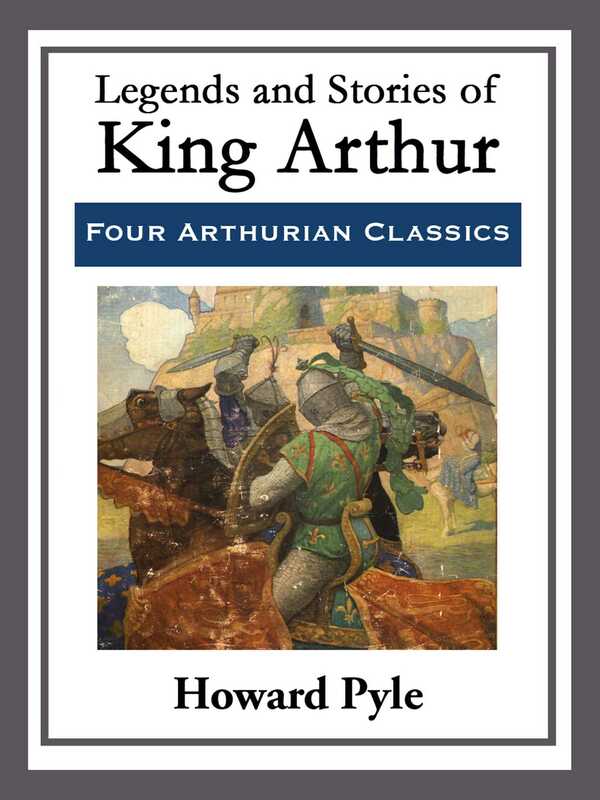 King Arthur and his court come to life in this four volume omnibus of Howard Pyles 'Legends and Stories of King Arthur.' Included herein are 'The Story of King Arthur and His Knights,' 'The Story of the Champions of the Round Table,' 'The Story of Sir Launcelot and His Companions,' and 'The Story of the Grail and the Passing of Arthur.' Hours upon hours of enchanted adventures for the whole family.